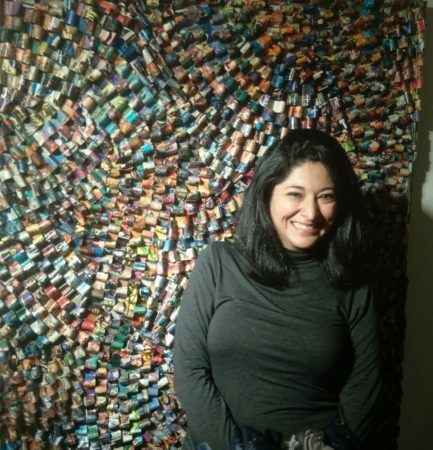 Born and raised in Colombia, South America, Vicky inherited the analytical mind of her father, a civil engineer and the artistic sensibility of her mother, an art educator. She holds a bachelor’s degree in architecture from the Universidad del Valle in Colombia and a Master of Architecture from the University of Washington with an emphasis in sustainable design. Early in her career, Vicky developed a passion for the social aspects of architecture and urban design. She is dedicated to integrating people and their environments. Where communities inspire and co-create public space solutions, we can allow ‘third places’ to become the boiling pot for social innovation. By using public space to enhance living, more whimsical spaces where people can express themselves are formed. Third places help communities grow. People are at the core of Vicky’s values as a sustainable designer. For Vicky, the standard model of gaining efficiency in resources and systems is secondary to embracing and nurturing social interaction. Developing healthy and diverse communities enriches and redefines the urban fabric in a meaningful and lasting way. Vicky is a project manager at Robert Edson Swain Architecture + Design with over 15 years of experience in residential and commercial projects. Her previous experience includes design of high-end residential projects at Robert Edson Swain, evaluation of building performance and lighting design for the University of Washington Integrated Design Lab on and design of national and international high-end retailers flagships and stores for CallisonRTKL.